Greg Lawson’s “Passion for Place” Gallery is located in West Sedona at 2679 West State Route 89A, Sedona, Arizona 86336. 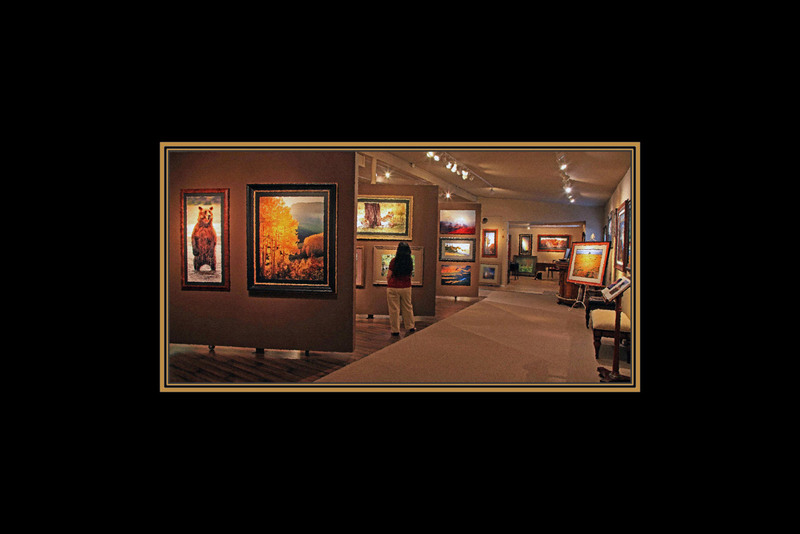 Greg Lawson’s L’Image Gallery is located in Uptown Sedona at 270 North State Route 89A, Suite B, Sedona, Arizona 86336. Greg Lawson Galleries Art Tasting Room is located in Uptown Sedona at 270 North State Route 89A, Suite A, Sedona, Arizona 86336.